The Framework for Information Literacy for Higher Education, adopted January 11, 2016 by the ACRL Board, is ACRL's guiding document on information literacy. The resources on this page are aimed at helping librarians to use and implement the Framework in student learning. The ACRL Framework Sandbox: sandbox.acrl.org is accepting contributions! The Sandbox is a place of discovery and sharing of information literacy resources related to the Framework for Information Literacy for Higher Education. This openly accessible platform and repository provides opportunities for collaboration and innovation in approaches to the Framework, both in the classroom and for professional development. Searching is freely available to everyone – you don’t need a login to start searching. To contribute your Framework-related materials, create a contributor account. Jump into the Sandbox to share and learn from others! The ACRL Framework for Information Literacy Toolkit was initially launched in 2017 by the ACRL Framework for Information Literacy Advisory Board to support professional use and understanding of the Framework. ACRL offers a variety of traveling workshops that can be brought upon request to your campus, chapter, or consortia. 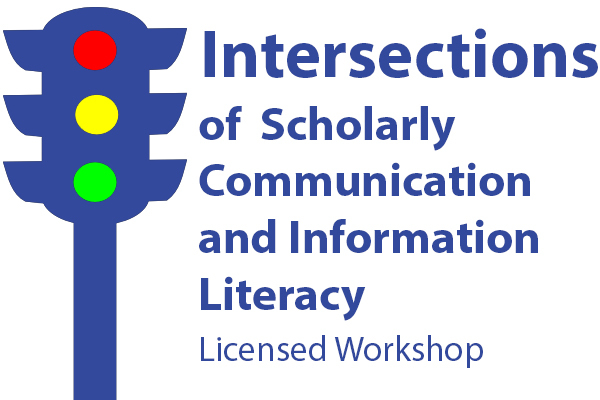 Led by expert presenters, these one-day immersive workshops are designed to engage participants and help academic librarians strengthen competencies in multiple areas of concentration. Please contact ACRL Program Officer Chase Ollis at collis@ala.org or (312) 280-2521 to discuss dates and locations, pricing, and for complete workshop details. High quality curriculum delivered by expert presenters. Including tools, materials, and resources you can adapt to your own work. Interested in hosting an ACRL Roadshow? Here's what you need to know. Contact Maryam Fakouri for more information!